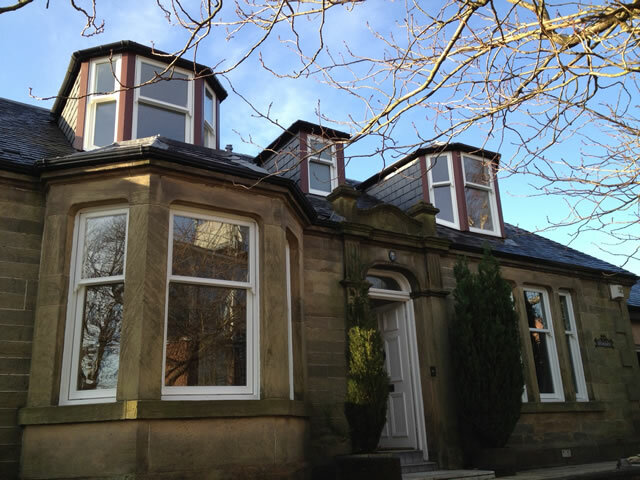 Fitting double swing windows is the most cost effective way to maintain the traditional appearance of your property when considering replacing original sash and case. Replacing your existing traditional frames instead of repairing is now a very economical solution. All our double swing windows are double glazed (stained glass available) and fully draught proofed, factory finished with a 3 coat microporous paint process. Fully compatible emergency escape and access versions. Hardwood frames life expectancy of 60 years. Softwood frames life expectancy of 30 years. Complex shapes and sizes available. Available with varied sash splits and astricals to match your existing style. Available in any RAL number (solid) stain options avilable on request. Why not have a look at our double swing window gallery and read some of our testimonials.